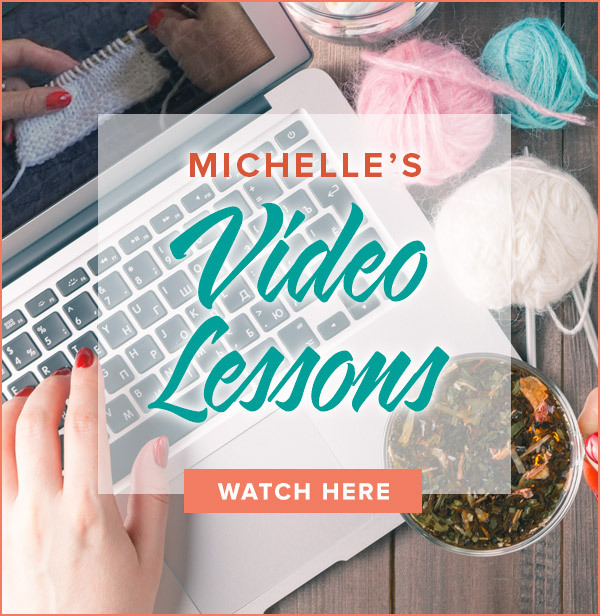 Accurately assess the number of stitches and rows in garter stitch. Thanks for watching my video! 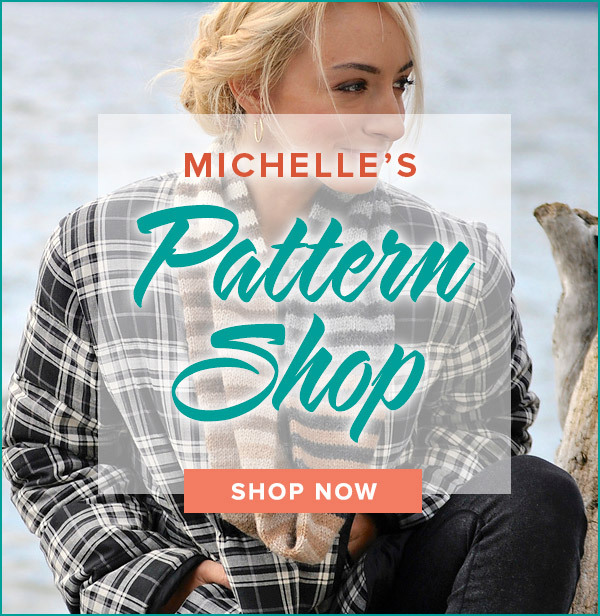 Your pattern wants 14 stitches per inch and that may be quite important to the sizing. You got 13 stitches to 4″ so your stitches are too big. You will need smaller stitches to get more to fit in the 4″ so you will need to try and swatch with a smaller needle. I recommend trying a 10.5 needle. Happy knitting! Very helpful as a novice doing a guage swatch for the first time. I have a similar problem as Louise had. My pattern calls for 14 stitches across but my swatch got 13 stitches in 4 inches. Is this okay? Next needle size is 13. I used size 11 for the guage. I think you are close enough for now. I will have plenty of advice on gauge in the first clue. I can’t wait to share it with you!!! Great video! Thank you. I am a beginner knitter. This video is so helpful.